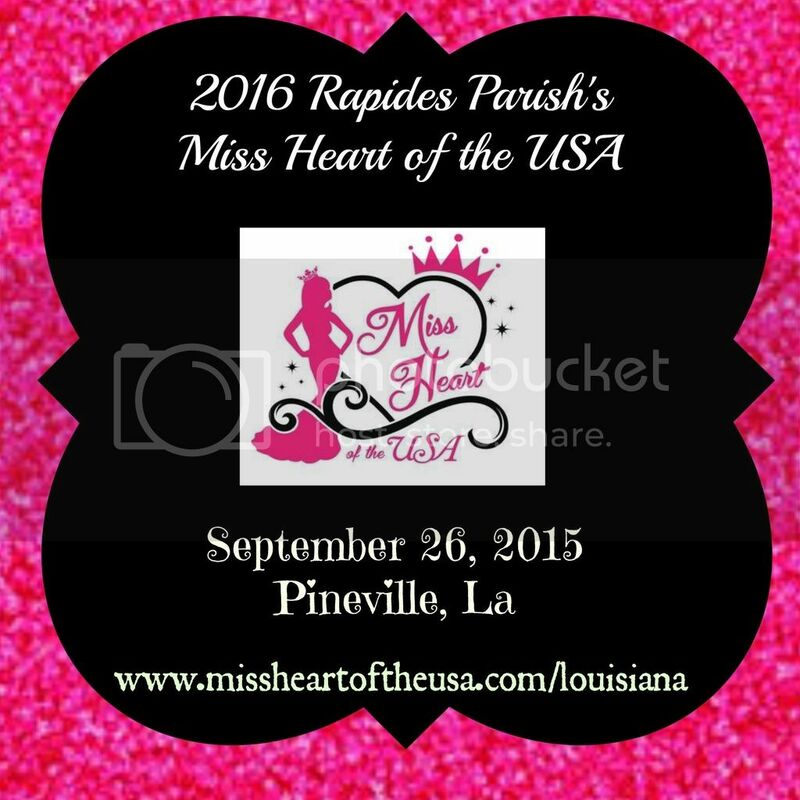 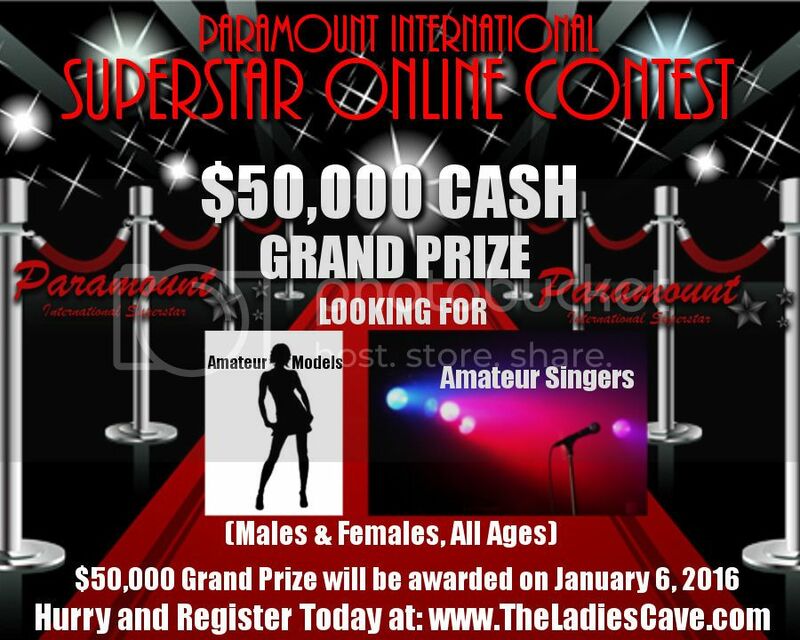 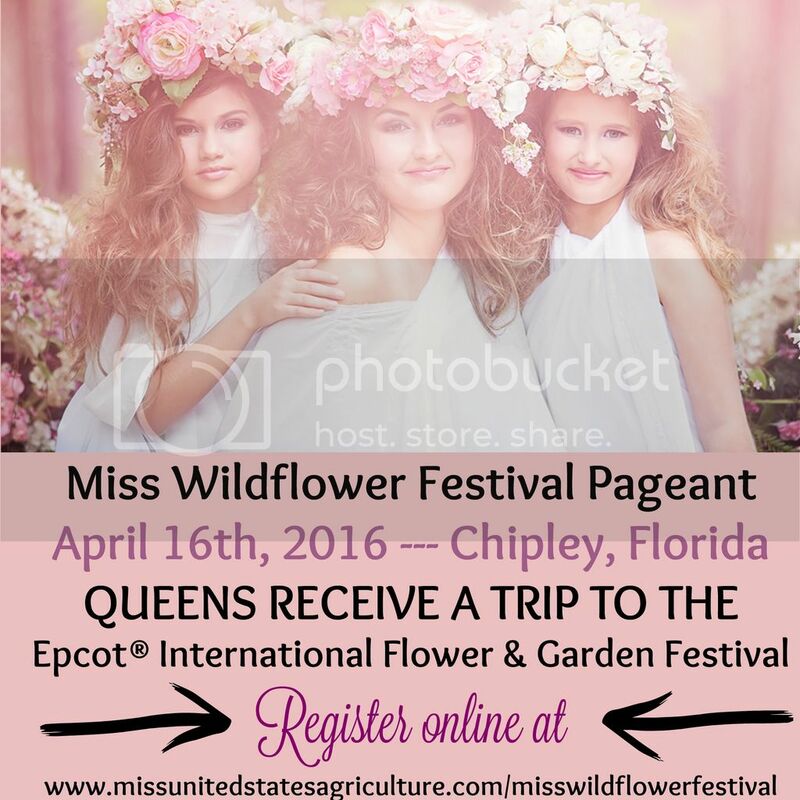 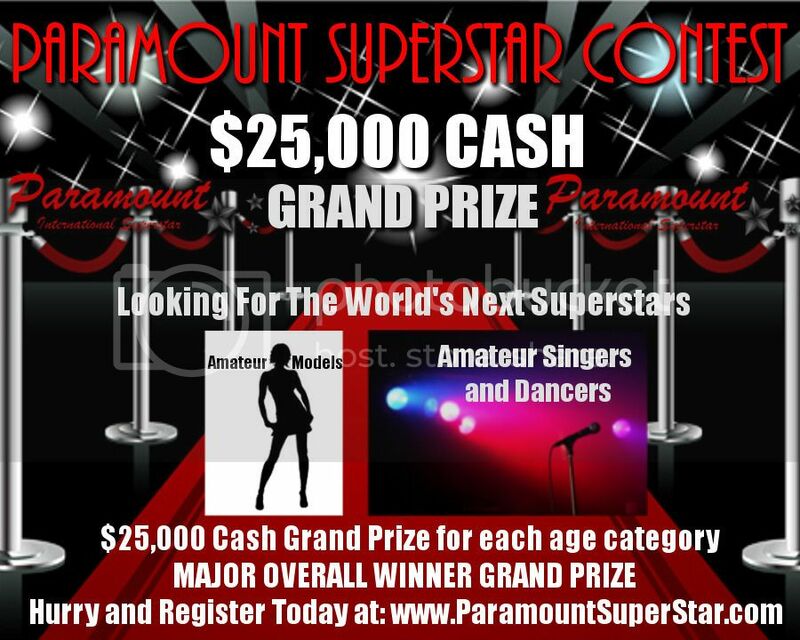 Beauty Pageants and Pageant Info in the Southern States ONLY! 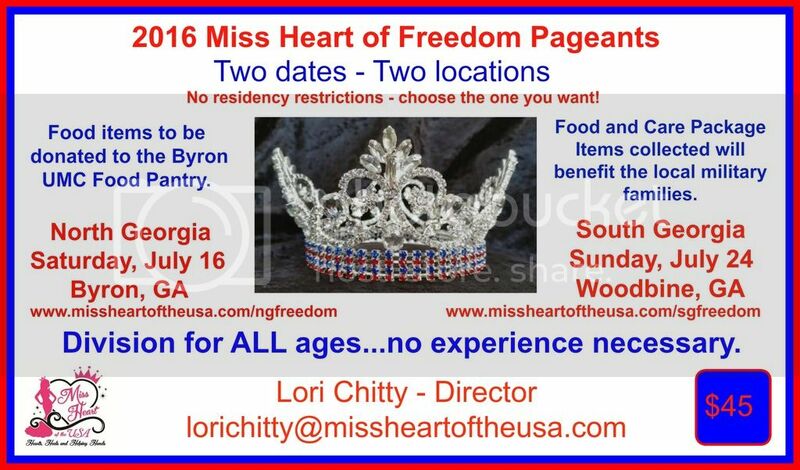 first compete in your State Pageant before you are eligible to register for Nationals. 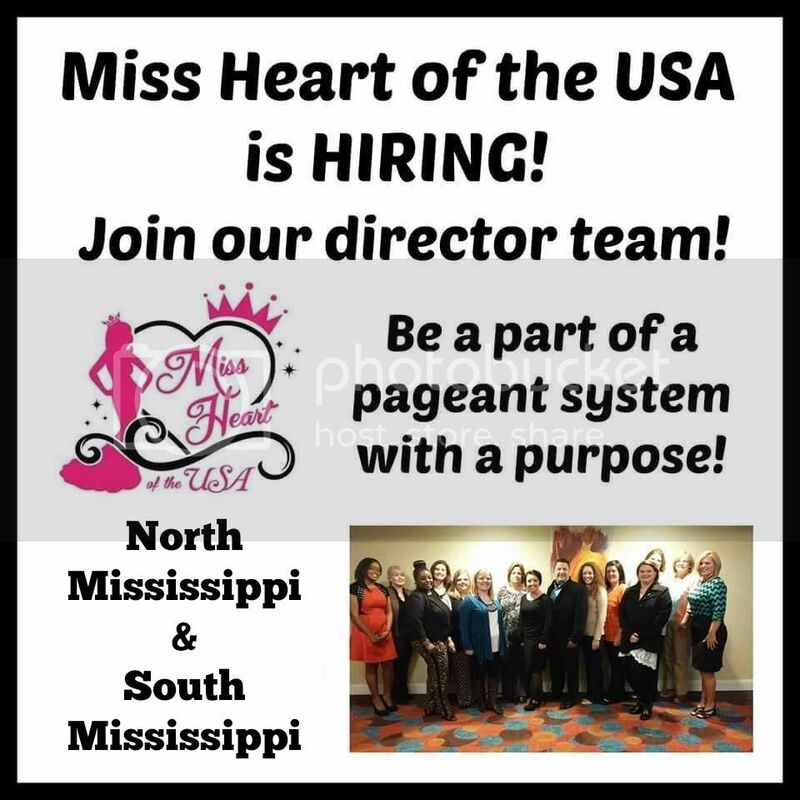 Contact your State Director for more information.